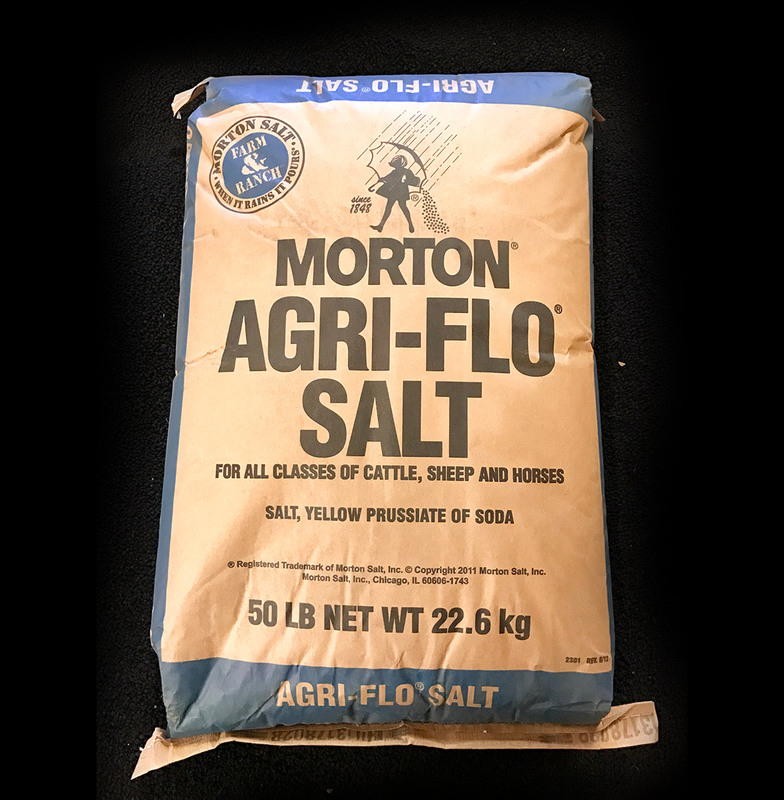 Morton Agri-Flo Salt is treated with a trace of Yellow Prussiate of Soda, which is a water soluble anticaking agent for use in salt intended for animal feed. Category: Agricultural Salt. Tags: Agri-Flo, Agricultural, Animal Salt, Feed salt, Mixing Salt. 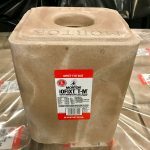 Morton Agri-Flo Salt is unscreened granulated sodium chloride crystallized in vacuum pan evaporators. The salt crystals are cubic in structure and quite variable in size. 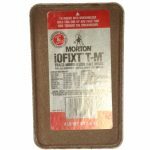 This product is intended for use as an ingredient in animal feed.